Custom Playing Cards for Every Occasion! Weddingplayingcards.com playing cards will turn your vision into reality! 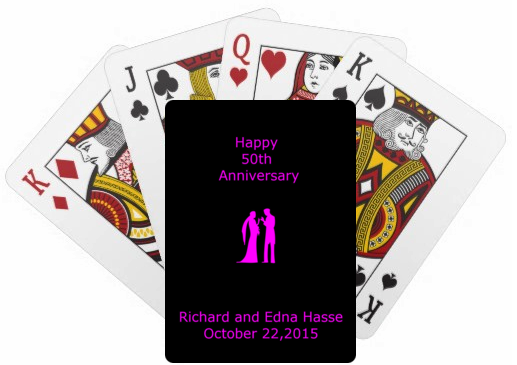 We will provide the perfect customized card deck for your wedding, Bar Mitzvah, company outing or promotional piece. Our online playing cards tool create customized card decks in high quality casino grade plastic coated stock. 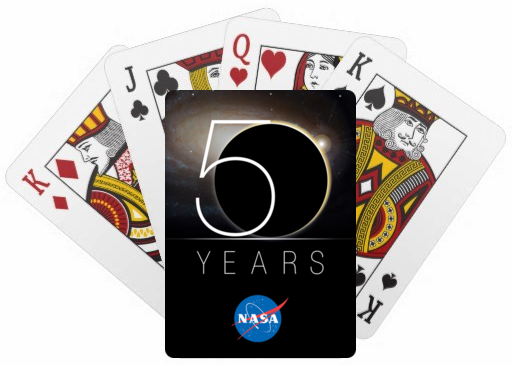 Each playing card in your playing card deck can be customized by yourself. 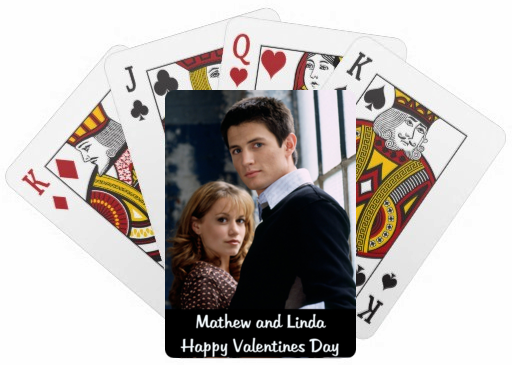 Personalized playing card favors are perfect for wedding photos & special occasions and we can develop the perfect playing card for you using any photo that you choose! Bar Mitzvahs, Birthdays, Weddings, Anniversaries, Family Outings, Reunions. Create the ultimate keepsake for your special event. We have several playing card stock options depending on your needs - everything from 280 gsm to 330 gsm paper. Just let us know what you need. Promotional Playing Cards Provide Optimum Exposure for Businesses & Special Events. Individuals, Organizations & Fortune 500 corporations can gain a greater target awareness with Product or Logo Playing Cards as full color, custom promotional items. Have an impact with your business promotions. We have several playing card stock options depending on your needs - everything from 280 gsm to 330 gsm paper or 100% plastic or transparent. Just let us know what you need.